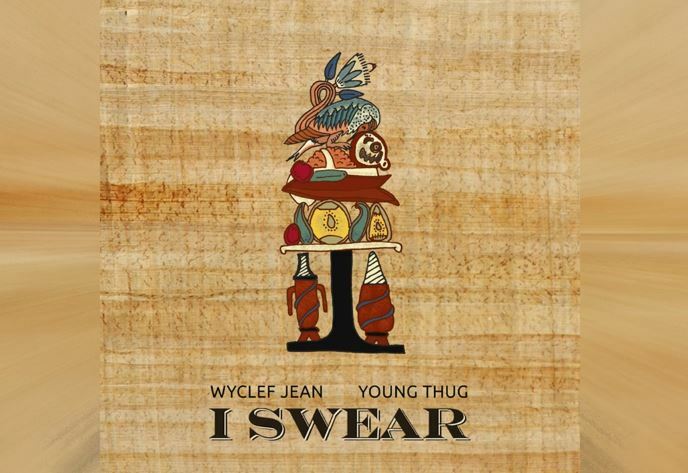 Wyclef Jean and Young Thug team up once more to record I Swear. The collaboration is Clef's upcoming J-Ouvert EP. The previously connected on Kanye West off Young Thug's Jeffrey mixtape.